Where: Mercedes-Benz Stadium in Atlanta, Ga. The Southeastern Conference’s favorite new motto, like it or not, certainly fits the bill for the fourth installment of the College Football Playoff National Championship game. It means more for the No. 3 Georgia Bulldogs, a team in search of its first championship since 1980. It means more for the No. 4 Alabama Crimson Tide, a team that’s created an underdog mentality for itself despite appearing in its third straight national title game. And it means more for two of the most passionate fan-bases in college football—Dawgs supporters who care so much that some broke down in tears after receiving Rose Bowl tickets, and Crimson Tide fans who repeat their famous slogan so often ESPN dedicated a commercial to it. That, along with the game taking place in Atlanta’s new indoor palace smack in the middle of SEC Country, sets up perfectly for a colossal clash between the Dawgs and the Tide. 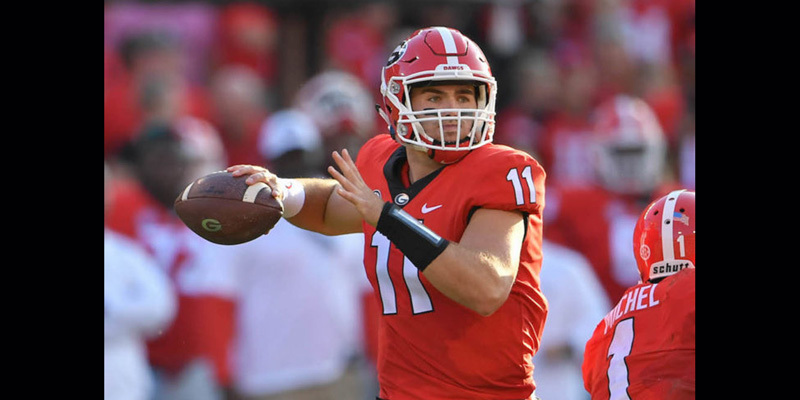 The two teams enter on distinctly different trajectories—Georgia won the best college football game of the season, a 54-48 double-overtime thriller against No. 2 Oklahoma on college football’s grandest stage, the Rose Bowl. Alabama played a pretty forgettable game from a neutral fan’s perspective—a 24-6 win against No. 1 Clemson in the Sugar Bowl that never felt that close. But the Crimson Tide stuck to their script—control possession with the run game, take care of the ball, and capitalize on the other team’s miscues. We have a pretty good idea what to expect—two run-heavy squads with playmakers abound on defense. What separates these two teams? 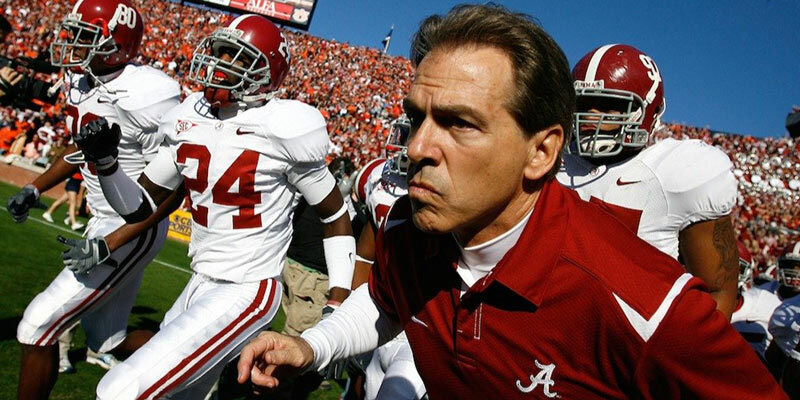 Nick Saban is a brilliant football coach. You don’t win five college football championships otherwise. Saban takes things to another level in the postseason, but especially when some form of history is involved. The Tide improved to 13 and 2 in “revenge games” under Saban with that win against Clemson, meaning that Alabama has only lost to a team in consecutive games twice in 11 seasons. While Georgia doesn’t fall into that category, the Alabama coach is also 11-0 against former assistants, including Michigan State’s Mark Dantonio and new Texas A&M Coach Jimbo Fisher. Georgia coach Kirby Smart served as Saban’s assistant at LSU, Alabama, and during his NFL stint with the Miami Dolphins. In other words, no one is better at preparing his team physically and mentally than Nick Saban. Who else do you think stoked that underdog mentality to fire up the Crimson Tide? The freshman certainly didn’t look like one against Oklahoma, tossing for 210 yards and two touchdown passes and no interceptions. Fromm has served as a game-manager most of the season, with Georgia relying heavily on the run game to carry their offense. But Alabama boasts the nation’s best rush defense, allowing just shy of 92 yards per game. No matter how well Georgia runs the football, Fromm will almost certainly be faced with more long yardages to gain on third down than he saw against Oklahoma. Will he be able to handle the swarming Tide defense that forced two costly Clemson turnovers, including a pick-six that sealed the game? It may be the deciding factor. 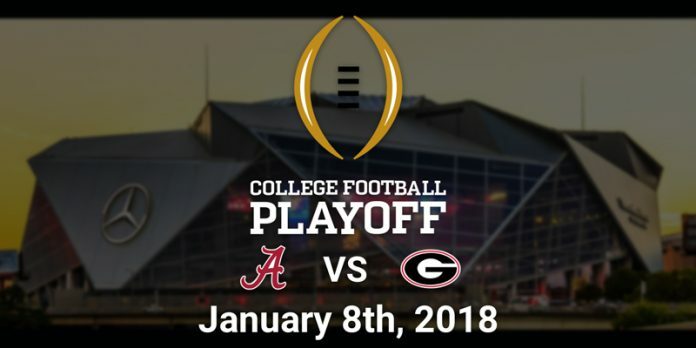 Here are the best ways to watch the CFP National Championship Game online without cable. The game is broadcast live on ESPN. DirecTV Now makes ESPN available in its base level “Live A Little” package, which costs $35 a month. You get over 60 channels with this package. They offer a SEVEN DAY FREE TRIAL if you’d like to try it out. 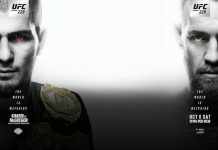 YouTube TV includes 5 ESPN channels, 3 FOX Sports Channels, and CBS Sports. It’s a great package for the sports fan. You also get the major networks CBS, ABC, NBC, and FOX, plus more. 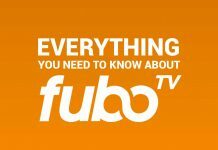 In total you over 50 channels for $35/month. It’s worth a try. 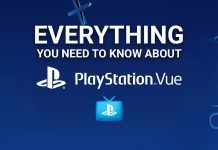 PlayStation Vue’s “Access” package is $39.99 a month and includes ESPN. 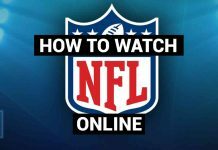 The more expensive packages feature loads of sports channels, but you’ll only need base “Access” package to watch the game. The service offers a five-day trial period. ESPN is available in Sling TV’s “Sling Orange” package, which offers 30 channels for $20 a month. You can try it out before you buy it, with a 7-Day Free Trial. The CFP National Championship Game is Monday, Jan. 8, 8:00 p.m. ET on ESPN. Don’t Miss It. Next articleCord-Cutting 101: What is Cord Cutting?